Our mission is to be a favorite destination for all our guests. Breakfast, lunch or dinner! We want to offer you old time diner favorites with a new age flare. Hungry? 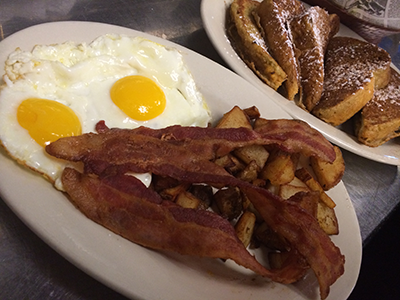 Breakfast, lunch or dinner, you can't go wrong at SideStreet Diner. This homey little spot serves up made-from-scratch meals anytime of the day. 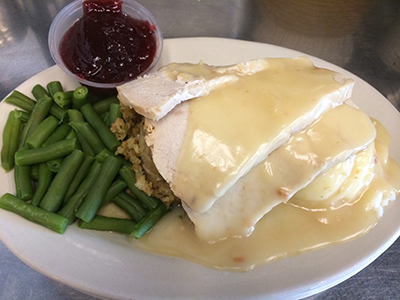 The restaurant pays tribute to the American lunch counter tradition and offers specialties such as oven-roasted turkey, meatloaf and homemade soups. For dinner, enjoy the pasta Alfredo, stir-fried vegetables or fish and chips. Top your meal off with a delicious piece of cake from Sweet Little Sheila's Cakes! Yum. Just a few dishes to get your salivary glands going! 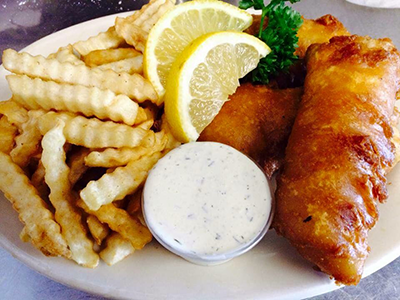 Drop on in for one of our many signature dishes the diner is known for. We can't wait for you to come eat with us! Happy Hour from 3:00 PM - 6:00 PM Daily!